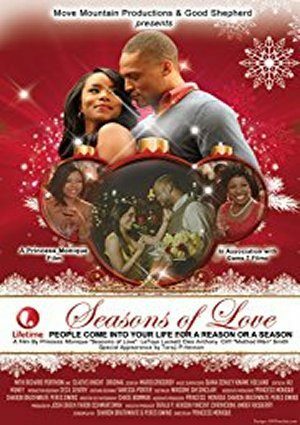 Kyla and Amir’s new romance is thrown for a loop when Amir’s father suddenly passes away and Kyla’s ex, Miles , comes back into the picture. The two struggle to determine what truly matters to them in this story of life, love and family. great movie.will we get the chance to see it again….. I love the fact that Lifetime shows movies of different races. I’ve noticed that Hallmark hasn’t shown any Christmas movies of different cultures.. Which is a shame. I would love for lifetime to show more Christmas movies my family love this time of year and we enjoy sitting down together watching the Christmas movies. Hallmark shows a lot of Christmas movies can you begin to please show more like Hallmark.